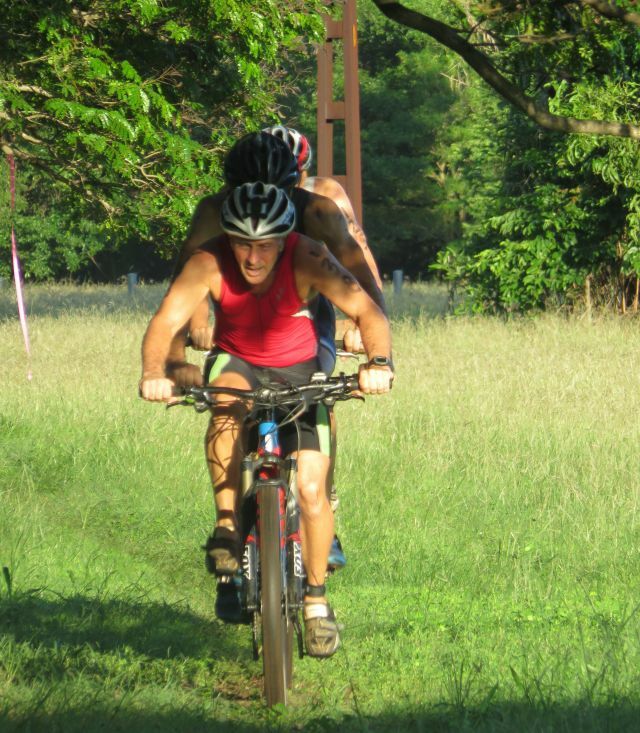 The rain stayed away for the first of our Off Road Triathlons held on Sunday at East Point. This resulted in participants going home much cleaner than in previous years. I think some found this disappointing! Race Director Aaron Caden, assisted by the guys from Cycle Zone, set a challenging but fun course and there was a collective air of achievement present at the finish line! Big shout out to Aaron, Kevin Wells, Nic French, Emma Winterflood, Shaye Hatty, Tina Sanderson, Graeme Parsons, Kylie Scholz, Benita Bitner, as well as all those other fantastic volunteers who assisted at this event. We really appreciate the time & effort put in by all our volunteers which enables our members to continue to enjoy our events. 1. 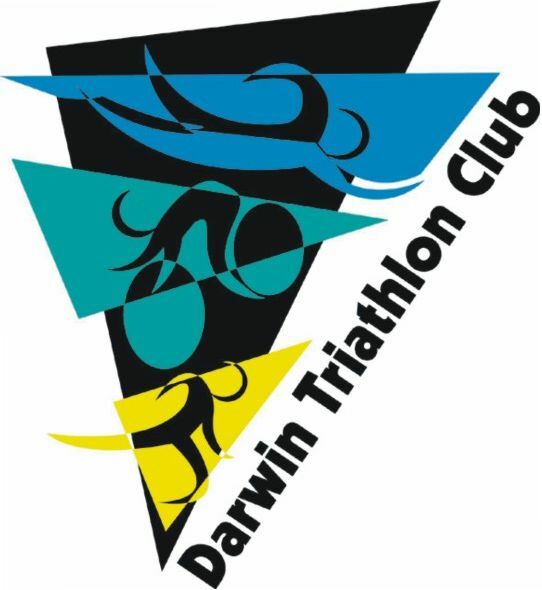 Some bargains and even some freebies have been posted to the DARWIN TRI - BUY SWAP SELL WANTED Facebook page recently. Check it out and ask to join if you haven't already done so. 2. Great news following the Geelong event at the weekend - Rachel McLean has a slot for Ironman 70.3 World Championships. Congrats Rachel! 3. Don't forget juniors can use their Sport Vouchers to purchase tri gear. Check with Mel Lind re available junior stock. 4. We managed to reunite a backpack & phone with their owner following our event on Sunday. Please always check you have all your gear before you leave the venue after our events. 5. Check out upcoming local cycling events. 6. Are you missing the lollies? We have made a conscious effort to provide healthier options at our events this year. Your feedback on post race refreshments is always welcome. 7. We are still on the look out for a person (or persons) to assist with the Equipment Officer role. Please email if you can help out with this. 8. Pointscore has been updated. 9. We need a volunteer for fruit | ice for our next event. Please email if you can help out. Members are asked to keep receipts for reimbursement.